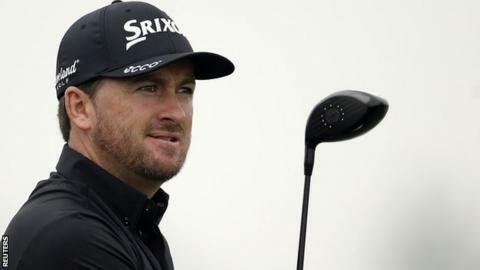 Graeme McDowell carded a two-over-par 74 to finish six shots behind winner Marcel Siem at the BMW Masters in Shanghai on Sunday. The 35-year-old ended the tournament on 10 under par while fellow Northern Irishman Michael Hoey was on five under after a 73. Ireland's Shane Lowry, who had a closing 71, was one of four players sharing 16th place with McDowell. Germany's Siem won after a play-off with Alexander Levy and Ross Fisher. Ryder Cup stars Justin Rose and Jamie Donaldson shared fourth, one shot back. Paul McGinley, who captained the victorious European team at Gleneagles, finished on two over par after his third 71 of the tournament.